The TV licence fee is set to go up in April, but the announced rise is far less than the BBC hoped for. This is a major blow to the BBC, which said it needed a higher rise to help finance increasing costs and the digital TV switchover. The corporation will now need to rethink a number of its future plans if it is to continue to maintain its current services as well. 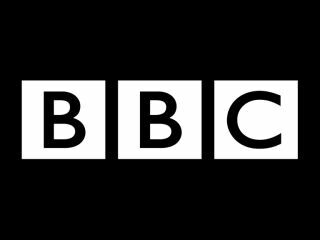 One of the new services the BBC is to spend the licence fee on is a high-definition broadcasting system, and new transmitters to increase the range of digital reception. It is also spearheading the move to provide free digital TV boxes for the elderly, in plans laid out by the Government to help deliver the switchover from analogue to digital TV services. BBC director-general Mark Thompson described the rise as "disappointing", adding that the corporation now needs to make some tough choices. "The case the BBC made clearly fell on deaf ears. The economic background is very different from when we made the bid." However, Culture Secretary Tessa Jowell said the BBC will benefit from a 12.5 per cent increase in its borrowing capacity to help deliver its services. The settlement will provide "stability and certainty over the crucial period of digital switchover," she told the Commons. The TV licence fee is set to rise on 1 April from £131.50 to £135.50. It's set to rise gradually from then on, peaking at £151.50 in 2012.